This tenderly wrought novel about a town on the Rio Grande resonates with pure border voices. Thirteen women--all ages and backgrounds--react in unexpected, humorous, and mysterious ways when one day the river suddenly turns crimson red. The bridge, which the women cross and re-cross in the course of this cycle of stories, becomes a site where the women acquire knowledge about their lives and their landscape as the mystery of the color of the river unravels. Romo illuminates a cross-section of border life in classic, lyrical prose, rich with elements of fable, ancient morality tales, and magic, all the while capturing the extraordinary textures of contemporary border life. 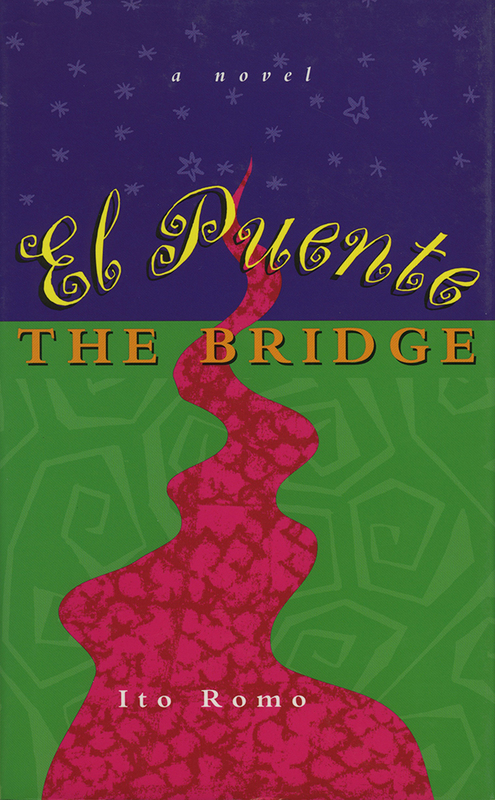 El Puente/The Bridge captivates and entertains with its mix of closely observed reality imbued with deep spirituality. Born and raised in Laredo, Texas, Ito Romo holds an M.A. in literature from Saint Mary’s University in San Antonio, Texas. He has worked as an artist-in-residence, a children’s museum educator, and a college English professor. He lives, works, writes, and paints in Texas.